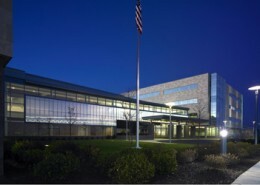 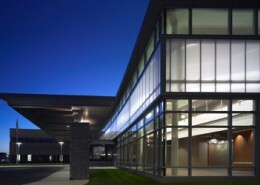 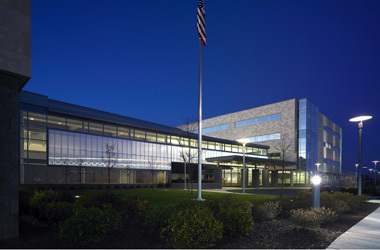 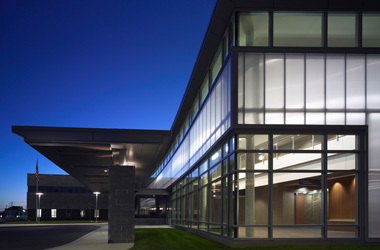 Virtua Health opened a new 225,000 square foot Health and Wellness Center in Washington Township, New Jersey. 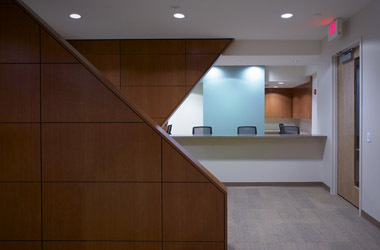 The new facility includes an Urgent Care Center, a High-Risk Pregnancy Center and a Metabolic Center that provides an outpatient diabetes management program. 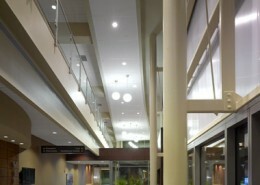 It also offers diagnostic testing, physical therapy, radiation oncology and outpatient surgery. Physicians & Surgeons representing all medical specialties have offices in the new Center thereby providing the community with high quality and convenient healthcare services. 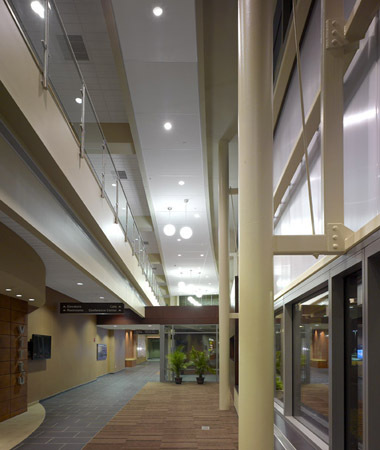 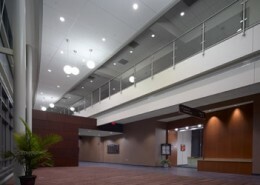 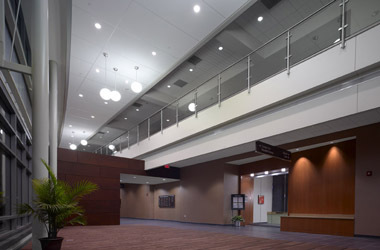 Hatzel & Buehler performed the electrical work for the project, which included furnishing and installing the electrical distribution, interior and site lighting, and fire alarm system.